Find special offers specific to groups and meeting planners below. 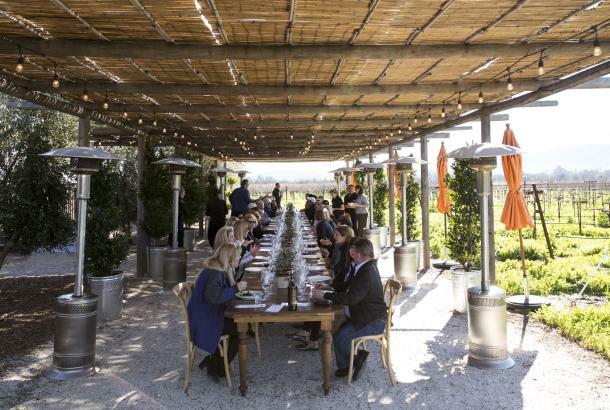 For additional information on planning your next meeting please contact the Visit Napa Valley sales team at Sales@VisitNapaValley.com. 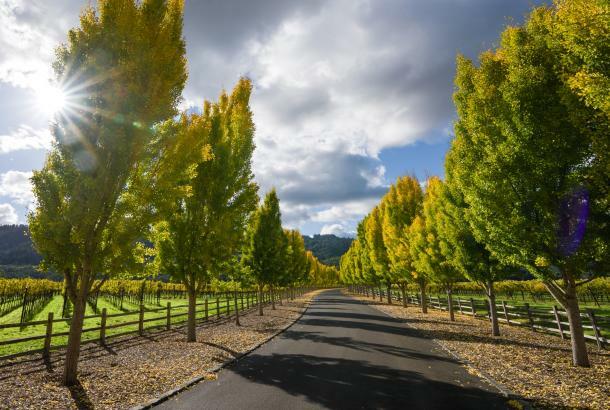 If the Napa Valley&apos;s variety of hotels weren&apos;t already enough to move you, now you can benefit from complimentary transportation for your group while here. Take advantage of this special offer* and enjoy a round-trip ride for an off-site event. 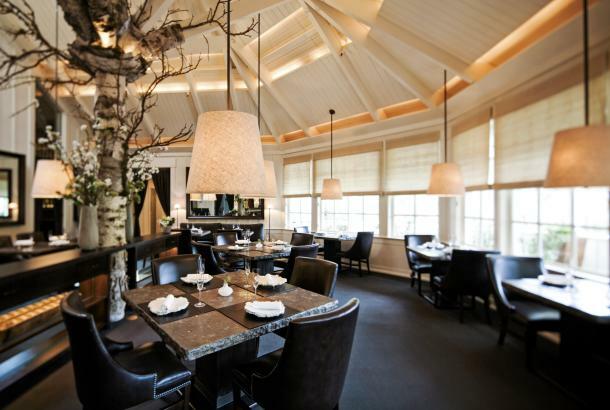 Your attendees will delight in a dinner at our Michelin star restaurants, or to team-building events — wine blending or cooking class, perhaps — or experience your break-out at our historic landmarks, galleries, gardens, wineries and theaters. 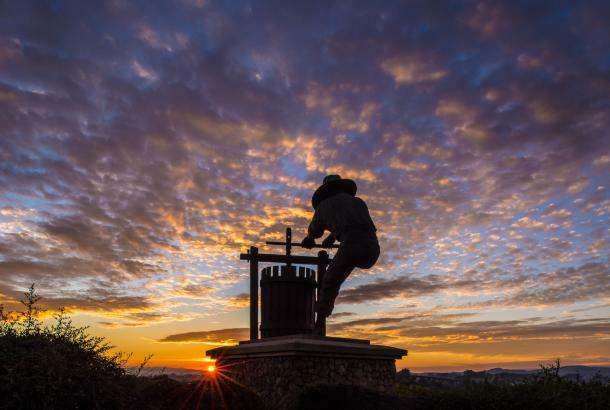 But no matter what you do or where you go, rest assured the Napa Valley&apos;s collaborative spirit is sure to make your next meeting legendary. 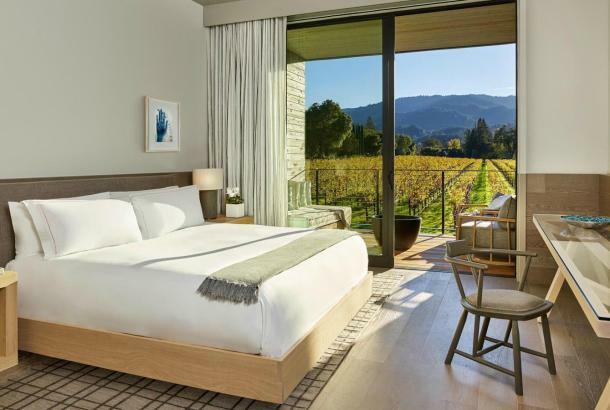 Group must book a definite program in the Napa Valley at participating hotels between the above dates to receive complimentary transportation for an offsite event. Group contracts 10-50 guest rooms = complimentary transportation for 1-25 people. Group contracts 51-100 guest rooms = complimentary transportation for 26-50 people. Group contracts 101-150 guest rooms = complimentary transportation for 51-75 people. Group contracts 151-300 guest rooms = complimentary transportation for 76-150 people. Transportation to be provided for an offsite planned over program booking dates and be limited to 4 hours total travel time. Complimentary transportation not provided for airport transfers. 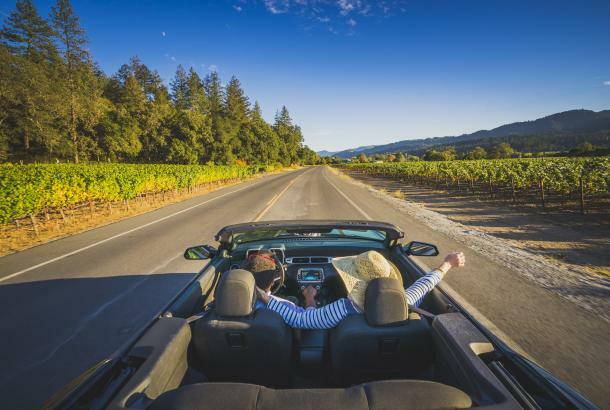 Group must utilize transportation company provided by Visit Napa Valley. Offer valid for group utilizing 10 or more guest rooms at participating hotels, when reserving January 1 - April 2019, for mid-week arrivals January 2019 – April 2019, subject to availability. The planner must contact a Visit Napa Valley sales manager to process the lead. Valid on new business only, not applicable for tentative or previously contracted business cannot be combined with any other offer, advanced reservations are required. No refund or credit for unused services. Void where prohibited.